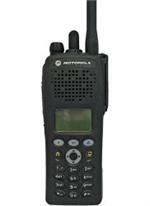 Motorola Two Way Radio Batteries are specifically designed for each Motorola Two-Way Radio model. 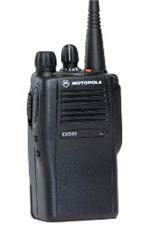 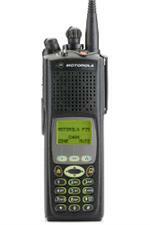 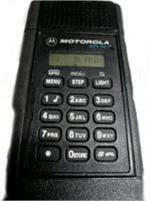 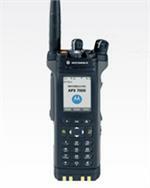 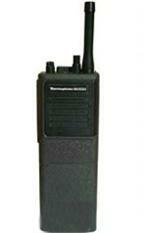 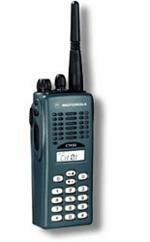 We offer a complete line of Motorola 2-Way Radio Battery replacements. 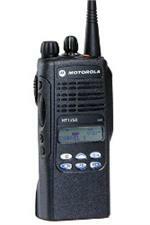 Nickel-cadmium Motorola Two Way Radio batteries should be exercised once ever 1 to 2 months, whereas nickel-metal-hydride Motorola Two Way Radio batteries can get by with a deliberate full discharge once every 3 months. 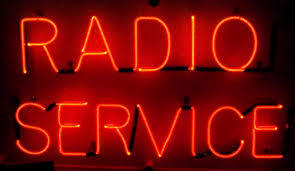 Without proper maintenance, the advantage of nickel-cadmium over nickel-metal-hydride in terms of cycle life cannot be realized.